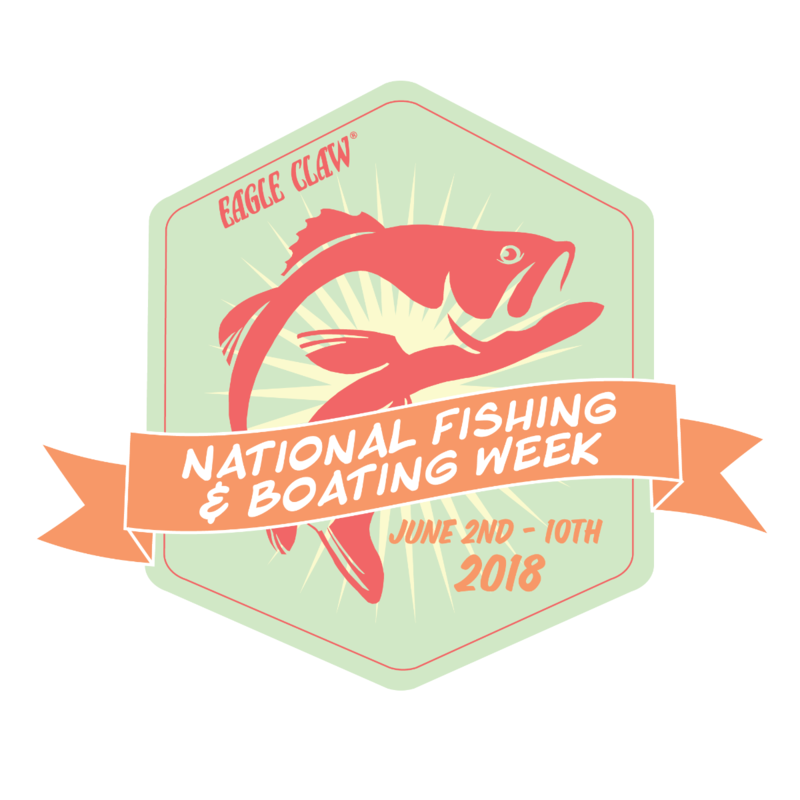 It's National Fishing & Boating Week! Have you ever wanted to try fishing? Or, is there someone you know who has been interested in learning how to fish? Well, this is the perfect time to get out on the water! This is a national event from June 2 - June 10th where most states offer anglers the opportunity to fish on public water without a fishing license. More information for you specific state can be found on the Take Me Fishing website. Pack-It Combos: With a durable glass and telescopic construction, these combos are portable and lightweight. These are available in both a spinning or spin cast option and have fishing line included. 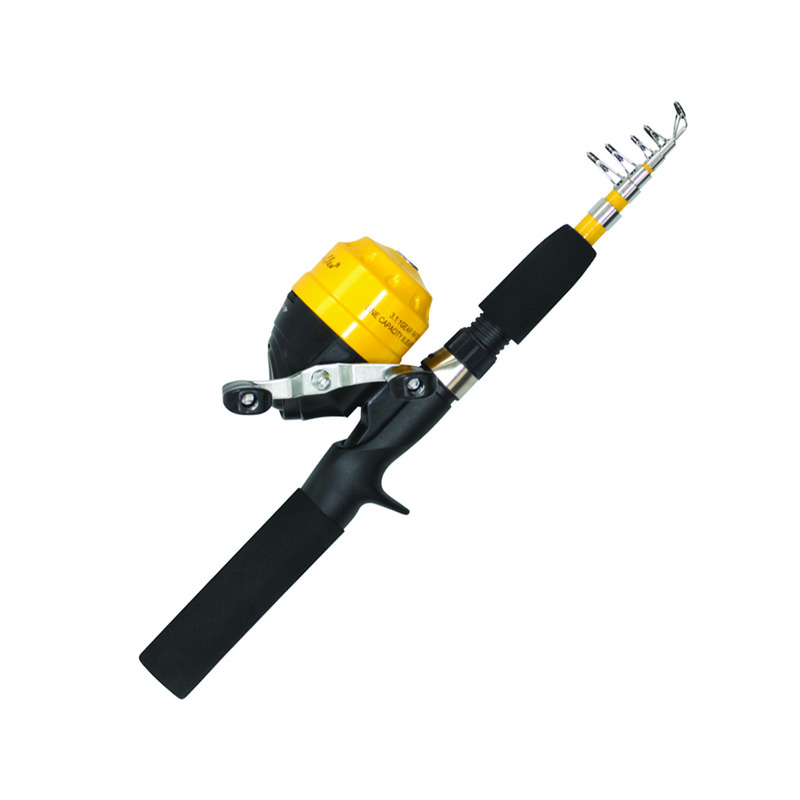 Also, a spin cast combo is perfect for a beginner angler! This classic 139 snell has two baitholder barbs and are snelled with 8-lb. monofilament line. With an offset and down eye, this snell is available in a bronze or red finish. Just add a split shot, swivel and bait and you are ready to go! 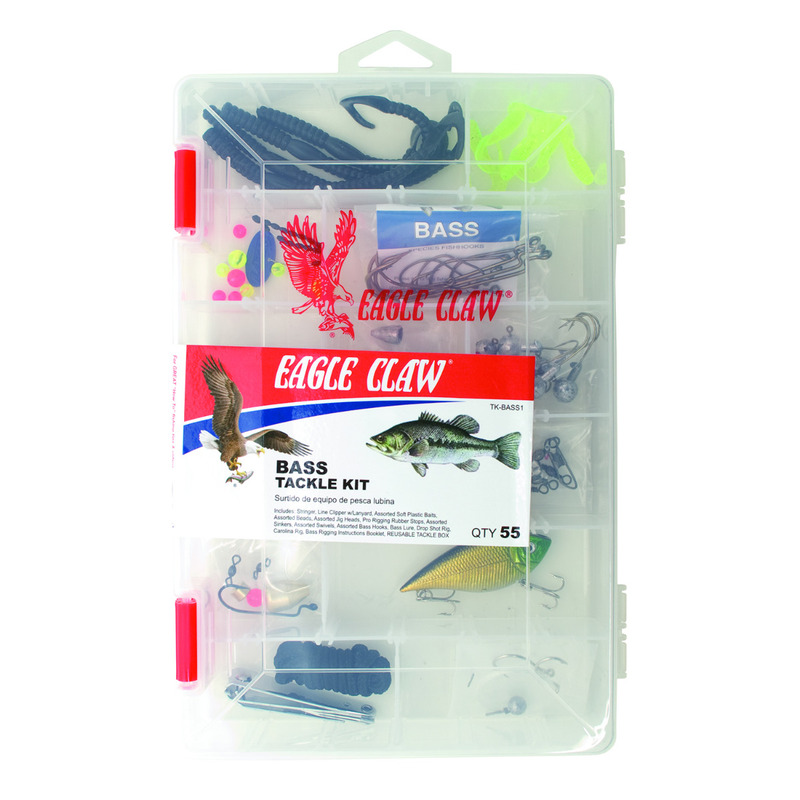 This tackle kit contains a great assortment of hooks, sinkers and tackle for bass species, such as largemouth, and smallmouth. 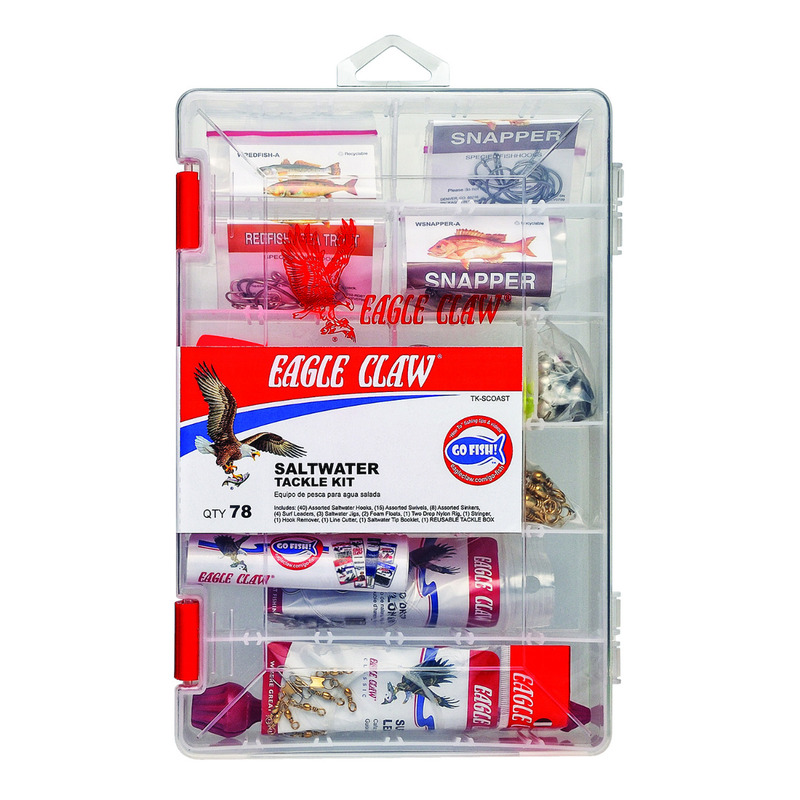 This Saltwater kit contains an assortment of hooks, tackle and rigs for both inshore and offshore fishing for snapper, redfish, speckled trout, and other small saltwater fish. Be sure to follow us on social media as we highlight more tips and tricks during National Fishing & Boating Week! 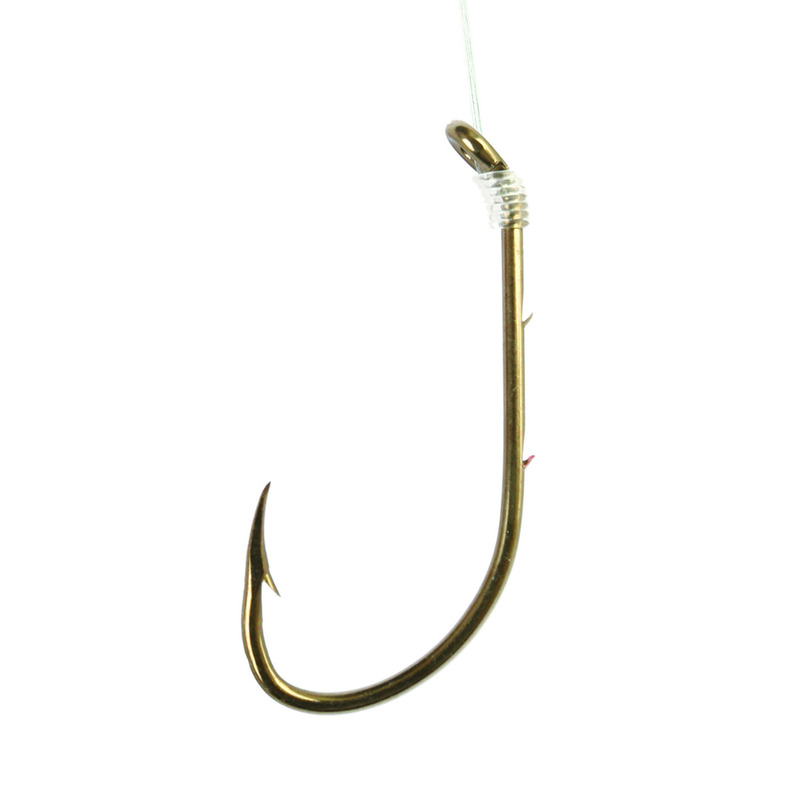 What Fishhook Do You Need?